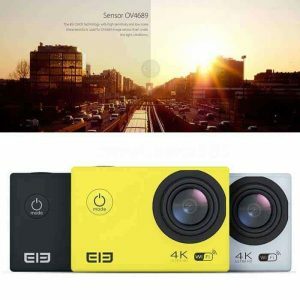 The Elephone Explorer 4K Action Camera is a very capable, quality action camera that is available at a fraction of the cost of its competitors. The most prominent feature of this camera is that it captures 4K video. 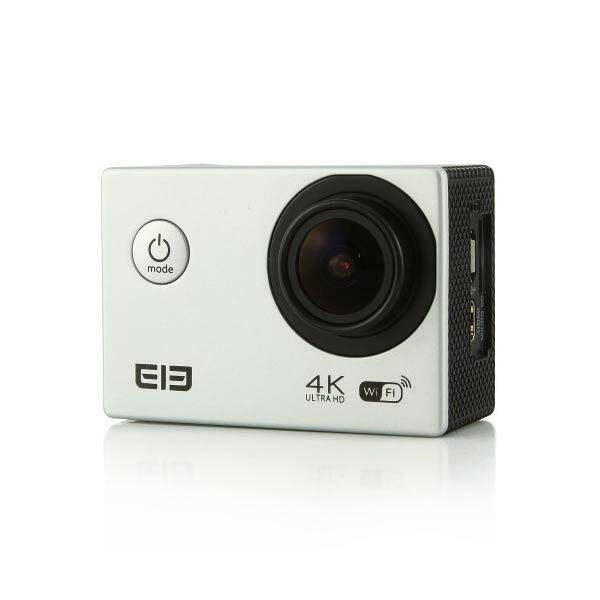 Most action cameras will record 1080P HD video, but the Explorer takes it one step further with the enhanced 4K video option. 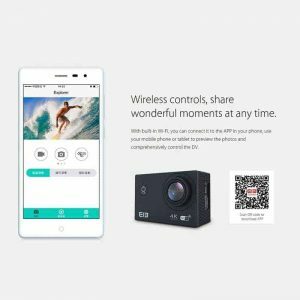 The camera has a 2-inch HD TFT screen, which is also a step above what I’ve seen as the ‘standard’ for budget action cameras. 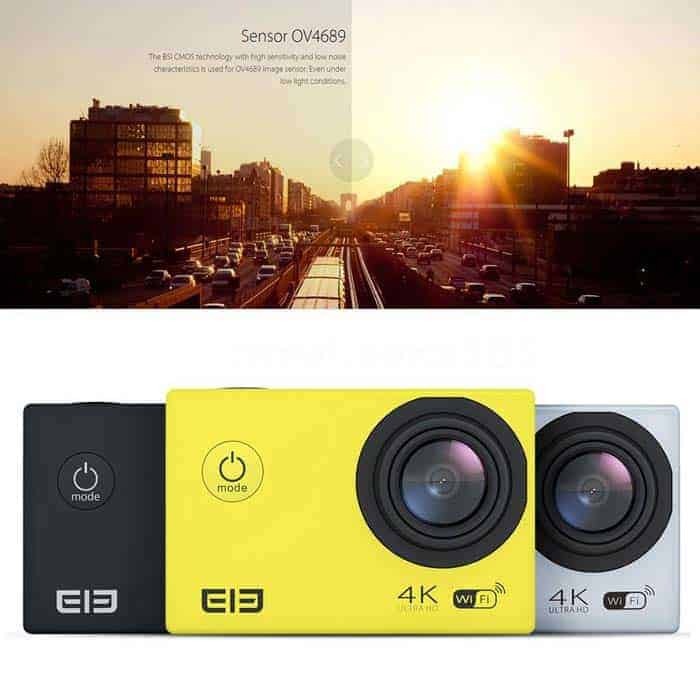 The Elephone Explorer 4K Action Camera lens is 16MP, which is ideal for capturing high resolution images and video. 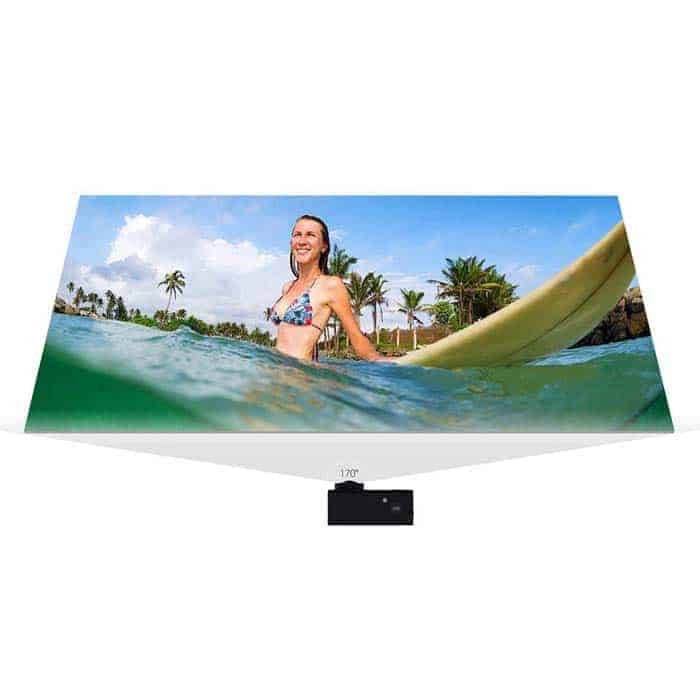 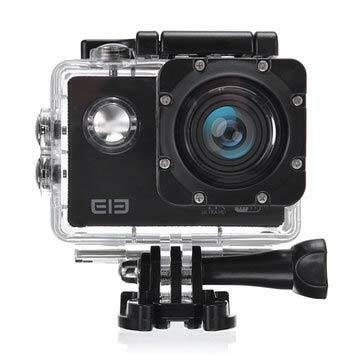 It also has an 170-degree wide angle lens that ensures an excellent field of view. Out of the box, this tiny camera is ready to go. 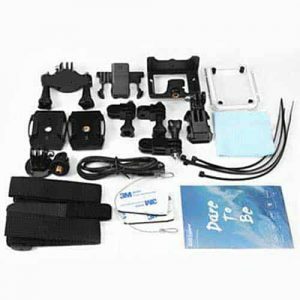 It comes packaged inside a waterproof case and has numerous accessories and attachments with it.